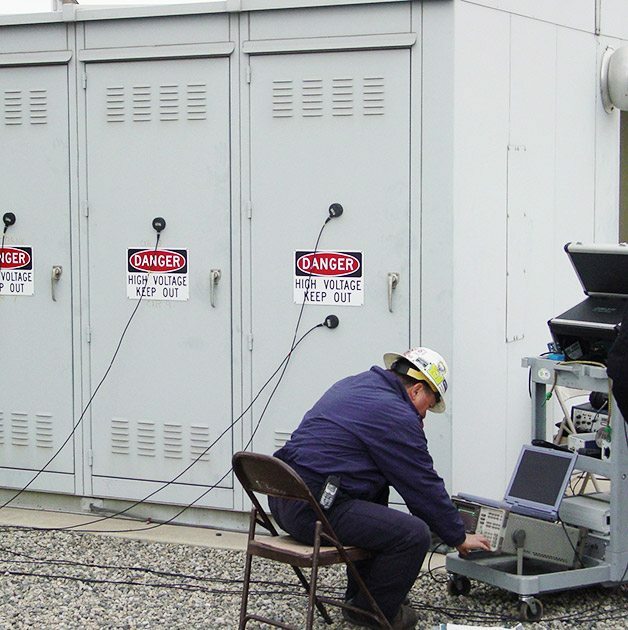 Why is continuous on-line monitoring of partial discharge in the switchgear necessary? Home / Technical Articles / Why is continuous on-line monitoring of partial discharge in the switchgear necessary? What’s the condition of your switchgear? Not sure? You know that periodical maintenance test like partial discharge test can still leave switchgear in virtually unknown condition. Insulation defects and deterioration may very well develop in service within maintenance cycle. 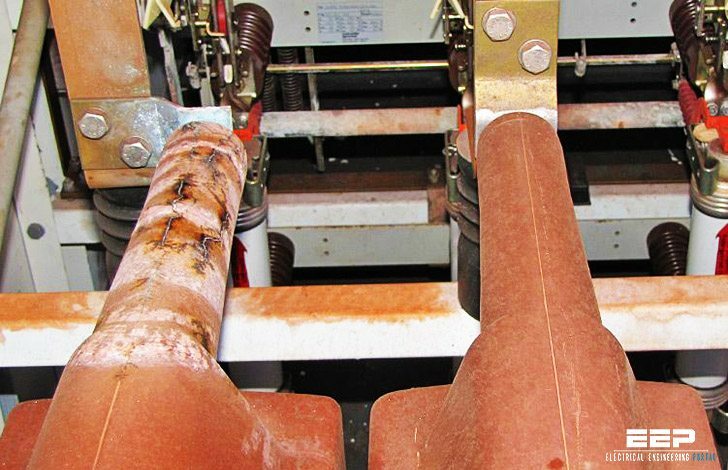 These defects are often not detectable with traditional off-line tests and yet, traditionally, on-line or off-line partial discharge tests have been performed on a periodic basis commonly twice a year. Think this is often enough? 1. Periodic on-line PD test could miss significant PD activities since PD activities vary by time. On-line continuous monitoring eliminates the inherent flaw of interval-based testing. 2. Trending of PD activity is one of the most important parameters for predictive diagnostics. Periodic tests will not be able to provide sufficient information for diagnostics based on trending. 3. On-line monitoring provides more accurate information than off-line testing since off-line testing conditions can differ greatly from real operating conditions. 4. Continuous on-line monitoring effectively reduces labor costs. In addition, the PD data saved in the instrument can be accessed anytime, anywhere with modern communication means. Electrical insulation is subjected to electrical and mechanical stress, elevated temperature and temperature variations, and environmental conditions especially for outdoor applications. In addition to normal operating conditions, there are a host of other factors that may trigger accelerated aging or deterioration of insulation. Switching and lightning surges can start ionization in an already stressed area. Mechanical strikes during breaker operation can cause micro cracks and voids. Excessive moisture or chemical contamination of the surface can cause tracking. Any defects in design and manufacturing are also worth mentioning. Both normal and accelerated aging of insulation produce the same phenomenon in common – Partial Discharge (PD). Partial discharge (PD) is a localized electrical discharge that does not completely bridge the electrodes. PD is a leading indicator of an insulation problem. Quickly accelerating PD activity can result in a complete insulation failure. Voids and cavities are filled with air in poorly cast current transformers, voltage transformers and epoxy spacers. Since air has lower permittivity than insulation material, an enhanced electric field forces the voids to flashover, causing PD. Energy dissipated during repetitive PD will carbonize and weaken the insulation. Contaminants or moisture on the insulation induce the electrical tracking or surface PD. Continuous tracking will grow into a complete surface flashover. Corona discharge from sharp edge of a HV conductor is another type of PD. It produces ozone that aggressively attacks insulation and also facilitates flashover during periods of overvoltage. So if some of these switchgear discharge tests are not always accurate, do you have to actually have someone go out and look at the thing? With so much electricity going through, you need to be sure that the insulation is intact and in good repair. Being able to keep track of the maintenance and the wiring conditions online would help a lot to lower labor costs. Thanks for this article, colleague. Nice article with some practical snaps. We faced similar instances several times. We find one thing that Cast Resin/epoxy body High Voltage equipment are more prone to tracking phenomenon. Then how to maintain those. Would you suggest some maintenance procedure to improve the condition? Thank you a lot. Extremely interesting article, well written and informative! Thank you for this hard to find electrical industry articles that don’t put you to sleep…. Keep up the good work! !